An event centred on expanding the idea of the turntable. 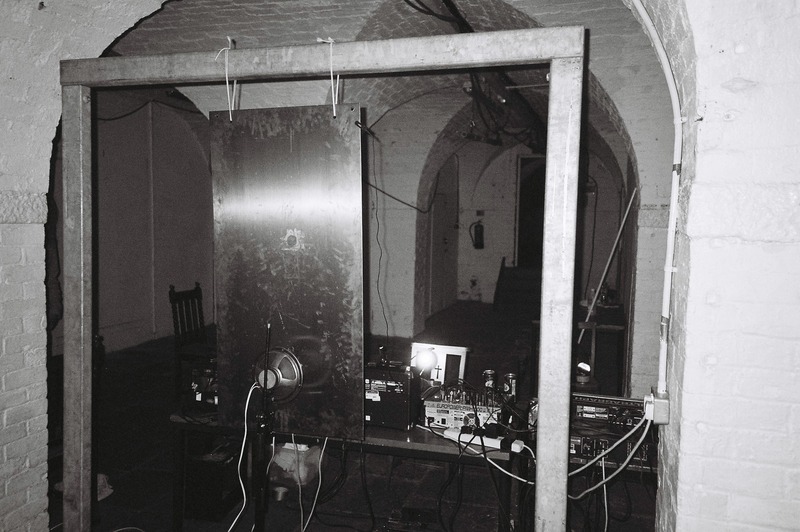 Expect sculptural instruments, hacked record players and bespoke dubplates. BEEF welcomes London based vocalist and DJ, Lisa Busby, to join us for an evening of installations and performances from Brunswick Club residents Copper Sounds, Melanie Clifford, Howard Jacques, Shirley Pegna and Kathy Hinde. 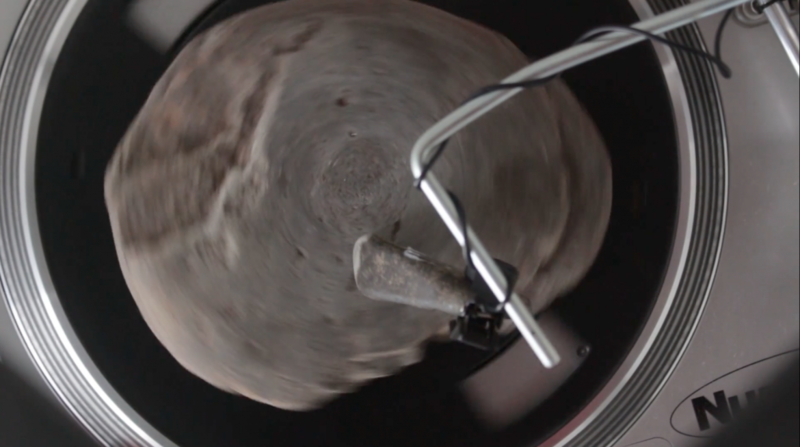 Howard Jacques will explore a small portable record player as an amplified sound box.